Are you always being asked by your manager or CEO to improve your company’s SEO? Are you scratching your head, hiding under your desk and wondering where on earth you should start? With half of internet searchers clicking on the first or second result, and 90% of searchers not getting beyond the first page of results, SEO absolutely should be on your radar. Unfortunately, there isn’t a shortcut to the top of Google. Even if you are prepared to pay, you need to have a strategy in mind about what exactly you want to rank for, and how you can compete under these search terms. In this blog, we are focussing on organic results – those that you don’t pay for. 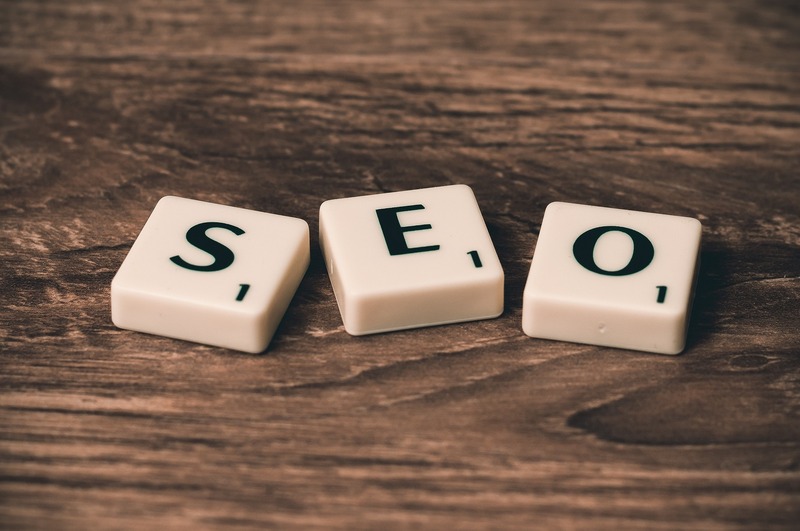 In this brief overview of SEO we’ll run you through some areas we focus on for our clients, with a few tips to get you started. As the name suggests, this means all the things on your website that contribute to your search engine rankings. Onsite SEO includes your meta information, images, content, navigation, sitemap and the loading time of your website. So, yeah, there’s a lot to think about. Content and keywords: Your written content should have a keyword density of 1-2%, so make sure that what is on your website is relevant to what you want to rank for (i.e. what you do, or what you sell). Applying this philosophy should ensure that your keywords appear naturally rather than ‘stuffed’ into content (Google is wise to this, and it doesn’t like it). You should aim to have keywords in headings and page titles as well as your body copy. Images: Wherever you have photos or graphics, include Alt tags. You’ll get a big tick in the accessibility box as well as contributing to your SEO by including keywords in the tags. Make sure that the size of your images isn’t slowing down your website. Google penalises sites that load slowly so compress photographs to make sure they aren’t affecting your page loading time. Internal links: Direct users around your website using links to other pages in your body copy. This shows Google that you have logical sequences between the content on each page. It also contributes to good user experience, which is key to getting visitors back to your website. Google notices and rewards return visits. A slightly harder area for you to influence, this refers to everything outside of your website that contributes to SEO. Primarily, the focus here should be getting as many other websites to feature links to your website as possible. Google+: It’s easy to set up a Google+ page and will instantly tick a box with Google. Include a link to your website from your Google+ page, and vice versa. Social media: Regularly populate social media pages and engage with your audience to encourage more followers and likes. Include links to your website in some of your tweets (but not all, don’t overdo the promo posts as this will soon put people off from following you). Remember to put your website link on profile pages as well. SEO is a big area and Google’s algorithm is a movable feast. What works this year, might not work next year. Speak to us about arranging a full SEO review of your website so you can be confident that you’re in the hands of experts.